Most anyone who knows me knows that I am a very positive person. I pride myself in being positive. It wasn’t easy to get here. It was an honest-to-God uphill battle. It took a lot of practice, hard work, and patience. To me, being positive means accepting my pain and living life happy with who I am even though I have pain. 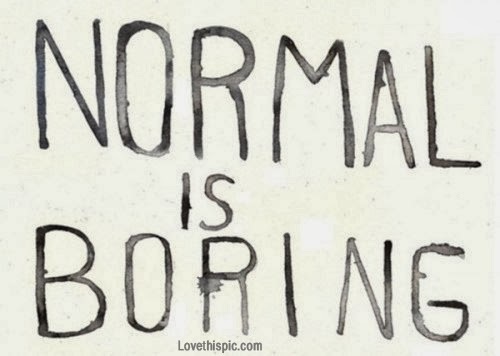 I don’t try to be normal, because I’m not! I’m special and even though I’m not like everyone else I can be just as happy and fulfilled, if not more than those ‘normal people’! I choose to live my life knowing that God gave me this disease because he knew I could handle it and chose me specifically because He knew I would try my hardest to turn it into a positive. What’s so negative about that?? If you live in the U.S. chances are you’ve been freezing your little tush off this week like me. Having Arthritis can mean that the cold whether really aggravates your joint pain, stiffness, and swelling and trust me, I am feeling it! Last winter, when I spent a week in Boston visiting my family I was in a wheelchair the entire trip because the cold made me so incredibly stiff! Boston is a beautiful city, but I don’t think I could ever live there just because the cold hurts my joints so much. However, for those of you Arthritis Folks who live up north (or people who just don’t like the cold), keeping your joints warm could definitely help you, like its been helping me lately. It makes a real difference! Sunbeam Heating Pad – This I actually use all year round cause it really helps when I’m feeling particulary stiff and you don’t have to keep heating it up in the microwave like some other heating pads. Warm Essentials Leggings – This I wish I had taken to Boston, but unfortunately I didn’t think of it, so I froze. Luckily, I’ve been getting my use out of them this week. They’re great to wear under pants! Wow, guys, this makes me so sad. This is why I started this blog. Not only to bring awareness to this disease but also to educate people with RA and give them hope. We need to speak up! We need to fight back! We need to get our confidence back and do something about this terrible illness! I know its hard because sometimes we feel judged, misunderstood and that no one understands, but things have changed. We have tools now. We have the Vectra DA test (http://www.vectra-da.com/patients/how-vectra-works.php) which puts a verifiable number to RA disease activity. We have newer treatments being introduced all the time. We can do this, guys! All we have to do is speak up!